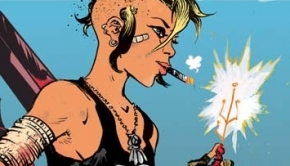 Titan Comics has provided C4S with a preview to Tank Girl: Action Alley #3, coming to stores March 6, 2019. 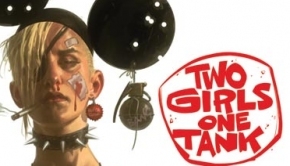 Preview: World War Tank Girl #2 – A brand-new series that culminates Titan’s T​ank Girl​ trilogy! 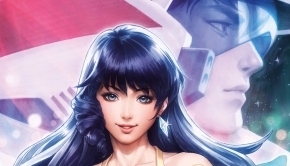 Titan Comics ‘Diamond Previews’ July 2017 Solicitations: Robotech is Here! 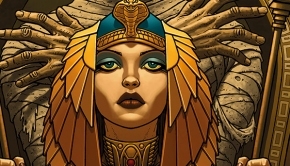 Preview: World War Tank Girl #1 – A brand-new series that culminates Titan’s T​ank Girl​ trilogy! 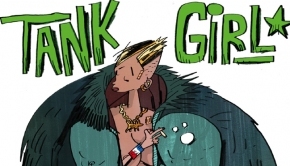 “Hand over the green or I’ll deep fry your spleen”- Tank Girl The wacky world of Tank Girl is back! 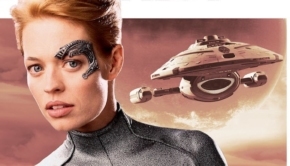 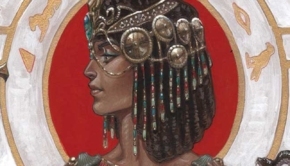 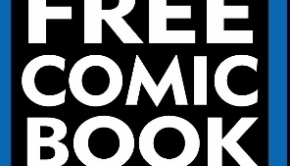 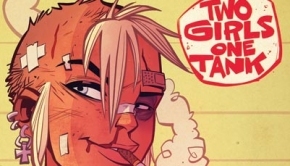 Preview: Tank Girl: Two Girls One Tank! 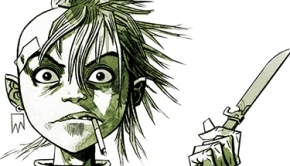 Advanced Art Preview: 21st Century Tank Girl! 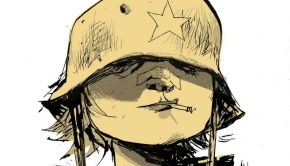 Jamie Hewlett Returns!